By each passing day, laptops come with innovative and better features. Brands like Dell, HP, Asus, Apple, Lenovo, etc. manufacture high-end devices to stay ahead in this competitive market. Be it for professional use or personal use, we look for laptops that are trendy, ultra-slim and obvious have high technical features. As the number of laptops been launched substantially, picking the right one might be a tricky task. Therefore, one needs to go through a thorough research to find out what kind of device suits their requirements. In order to help you meet your requirements with ease, we have listed the recently launched laptops with features and specifications. 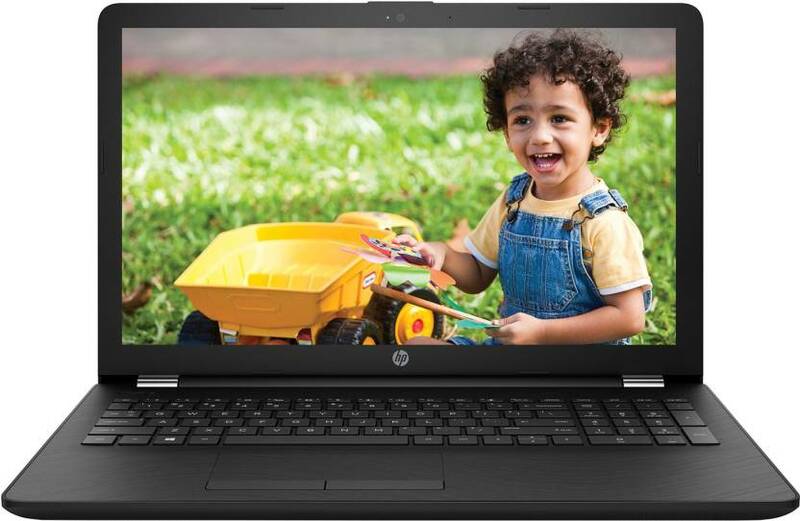 The HP Imprint 15Q-BU006TU Laptop is equipped with high-end features that are perfect to accomplish your daily tasks. The device comes with a 15.60-inch display including a resolution of 1366×768 pixels. The laptop is powered by Intel Integrated HD Graphics 620, paired with 8 GB of RAM. As far as connectivity part is concerned, the options include HDMI Port, USB port, Multi Card Slot, Lock Slot, Headphone & Mic Combo Jack, Mic In, etc. 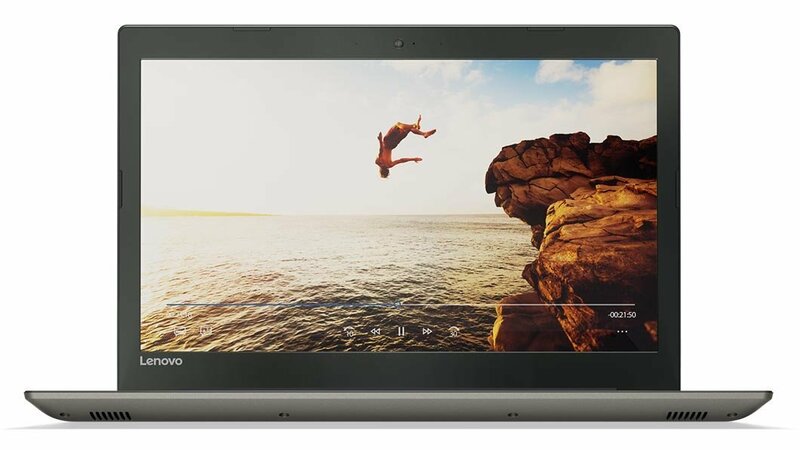 The Lenovo Ideapad 320 (80XH020KIN) Laptop is equipped with innovative and latest features that include Core i3 6th Gen processor, 4 GB RAM, 1 TB hard disk storage, Windows 10 OS and a lot more. With such multiple features under this price makes the device one of the best recently launched laptops in India. Apart from the high-end features, the laptops look fabulous with streamlined design. 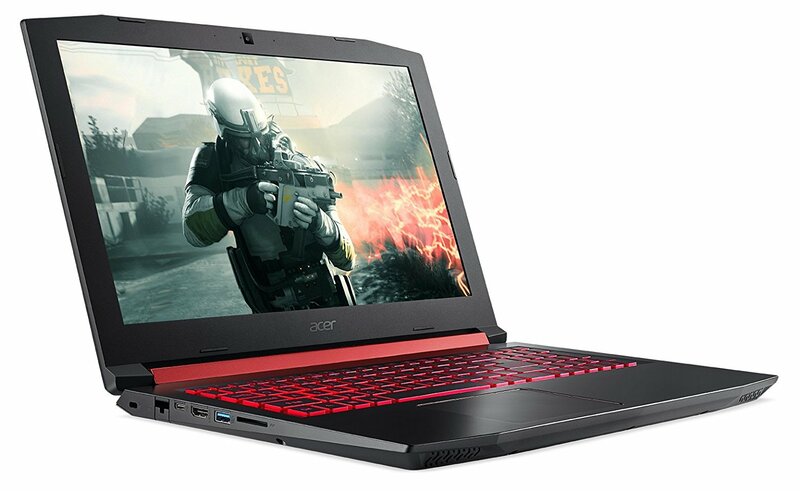 The Acer Nitro 5 (AN515-51) NH.Q2RSI.002 Notebook comes with Core i7 7th Gen processor which perfect for video game enthusiasts. Besides, the device has a 16 GB of RAM and 1 TB HDD storage. To make sure users have high-end gaming experience, the device comes with 4 GB graphics memory paired with NVIDIA GeForce GTX 1050 processor. More, the laptop is available in striking black color. 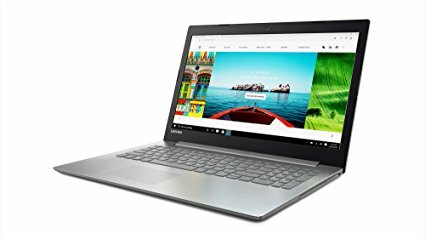 The Lenovo Ideapad 520 (80YL00PPIN) Laptop comes Intel Core i7 7th Gen processor paired with 16 GB of RAM. Besides, the device has a 2 TB of HDD storage capacity. 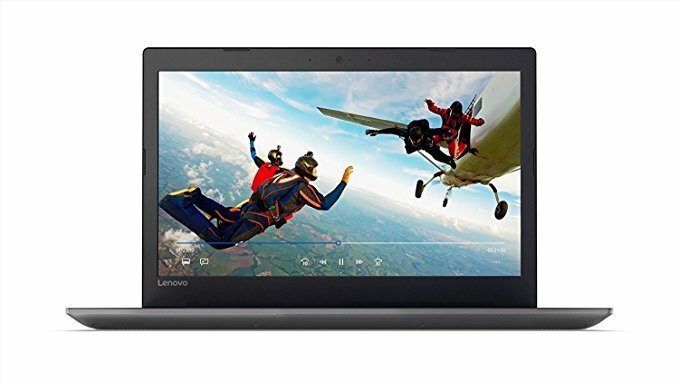 The Lenovo Ideapad 520 (80YL00PPIN) Laptop features Graphic Memory of 4 GB RAM that is considered ideal for playing games. The 15.6-inch laptop is available in a black color variant. With Intel Core i3 6th Gen processor, the Lenovo Ideapad 320 (80XG0063IN) Laptop is perfect for all kind of users. The device is coupled with 4 GB GB of RAM and has 1 TB HDD storage. For smooth function, the device is equipped with 4 GB DD R3 RAM. The device is available in Silver color.